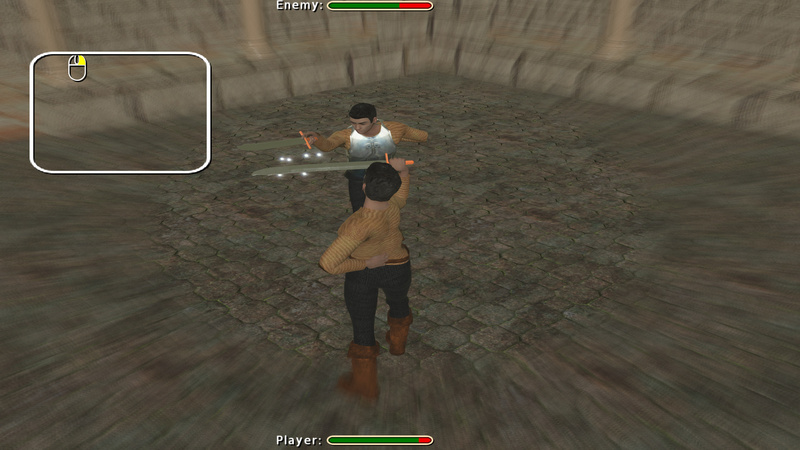 This is fight system demo which is part of the game "Blademaster: Duelist". Although many of things like graphics or game rules may change in production, the game I develop will be build upon this fight system. 2. Dialog box with display options will appear. In "Video mode:" you can choose screen resolution. * If for some reason after closing this display configuration widget game crashes, you can switch "Rendering Subsystem" to "Direct3D11" and check if it will work for it. 1. Resized textures to be maximum 2048 per dimension. One specific texture with big size caused problems on openGL on some computers. Side effect of this should be that game should load slightly faster. 2. 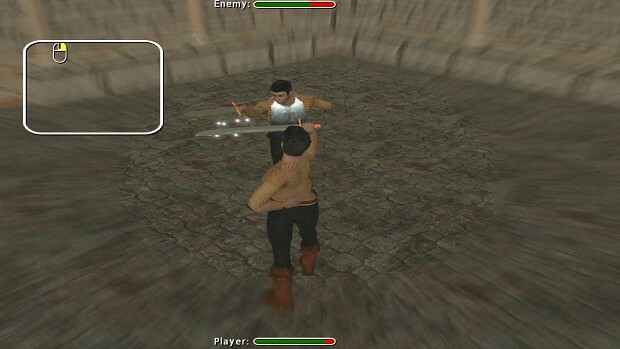 Added info at the end of tutorial how to launch duel with active enemy. For dependency libraries licenses see file "dependand_licenses.txt". For links to sites which contains used sounds/textures see file "dependencies.txt"